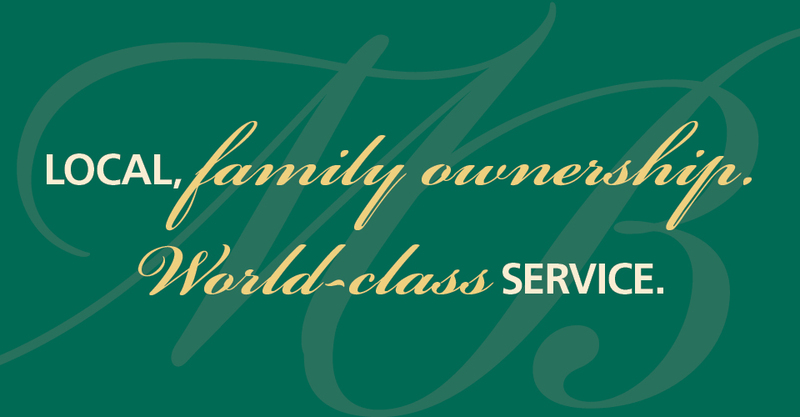 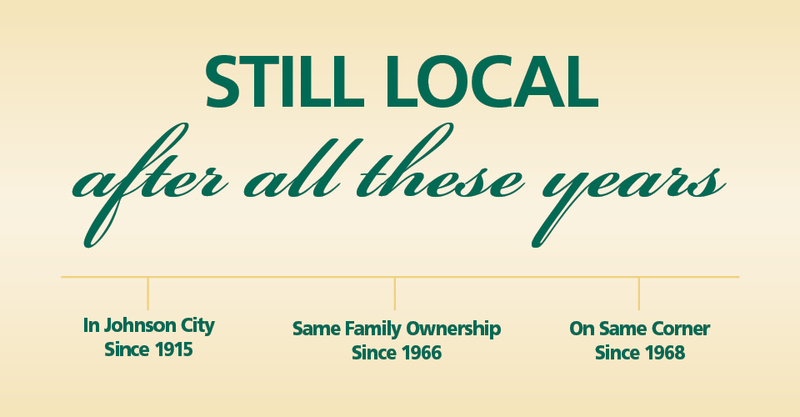 Serving Johnson City for over 100 years, Morris-Baker Funeral Home and Cremation Services has always provided families with the most funeral service choices. 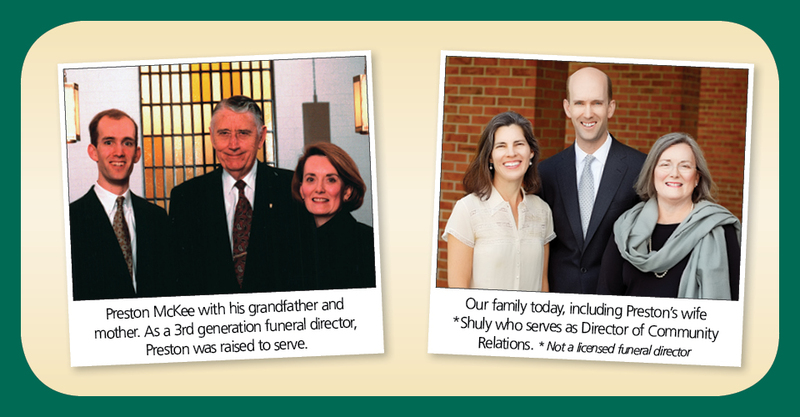 Our funeral directors are caring professionals who will help you create a meaningful tribute for your loved one. 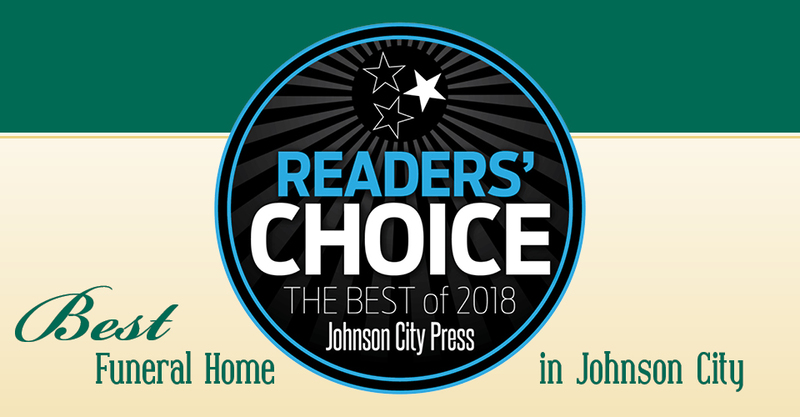 As one of Johnson City’s last two independent, family-owned funeral homes, Morris-Baker works with all of the regional Tennessee cemeteries so you have the freedom to choose whichever one your family prefers. 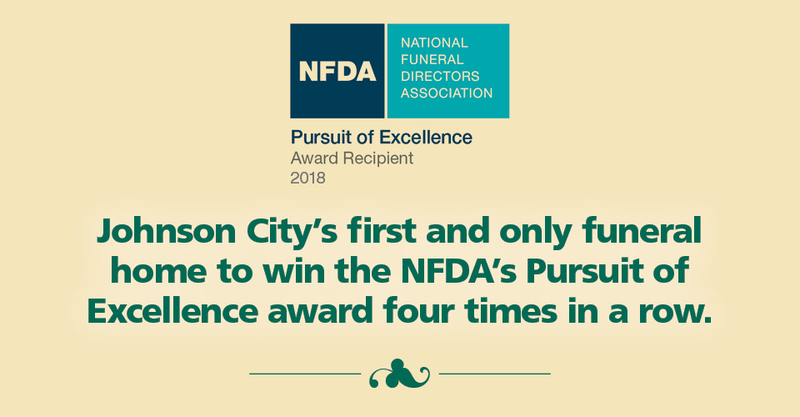 We are in close proximity to the U. S. National Cemetery at Mountain Home, Monte Vista Memorial Park, Oak Hill Cemetery, Roselawn Memory Gardens, and Washington County Memory Gardens. 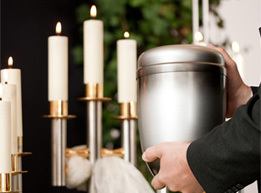 Cremation allows families many different choices for visitation and memorial services as well as for final placement of the cremated remains. 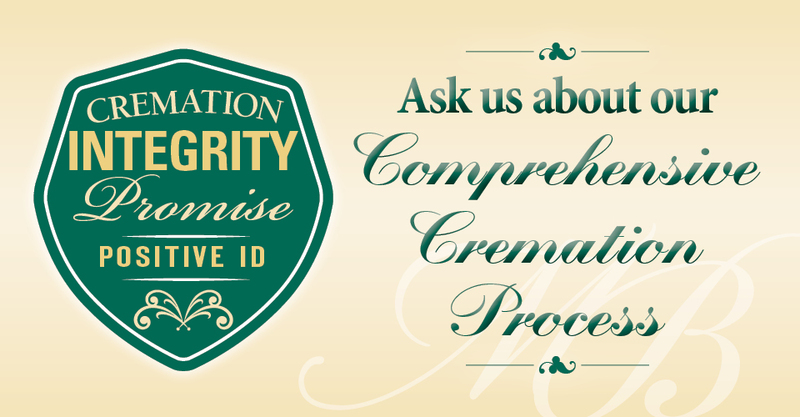 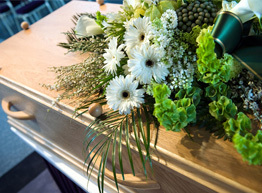 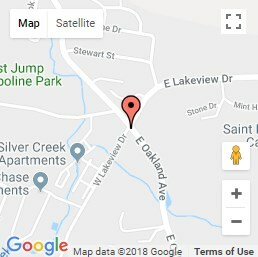 Many Johnson City families entrust Morris-Baker Funeral Home and Cremation Services with their cremation service because our crematory is local and available for inspection. 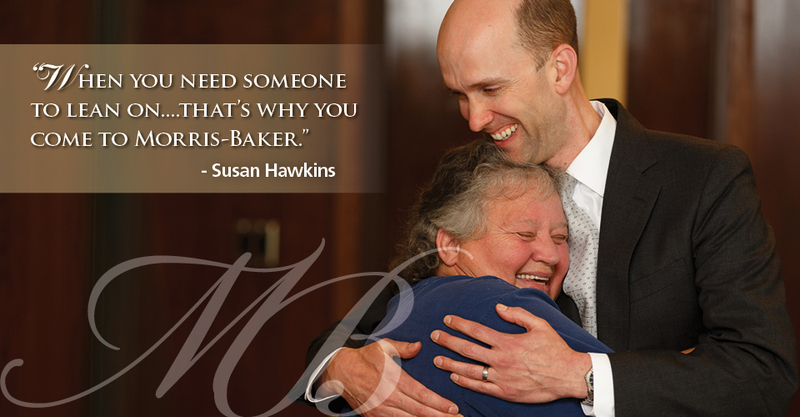 We always allow families time for a final goodbye, and we are always here to answer your questions and provide support any time you need it.